1.86mtr (72") Fence Netting 50 metre roll, Just choose the colour you require from the drop down menu. We will then dispatch your goods on a next day service. 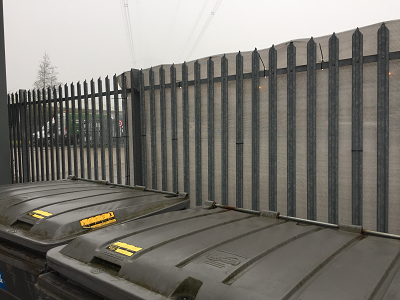 Event Netting is perfect to use on existing fencing or Heras panels, either to cordon off specific areas or to provide privacy and shelter. Available in Black, White, Red, Blue, Grey, Green and Yellow.